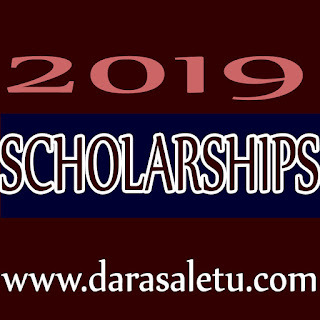 Home / SCHOLARSHIP / MUST: POSTGRADUATE STUDIES SCHOLARSHIP OPPORTUNITY TO STUDY IN NIGERIA. 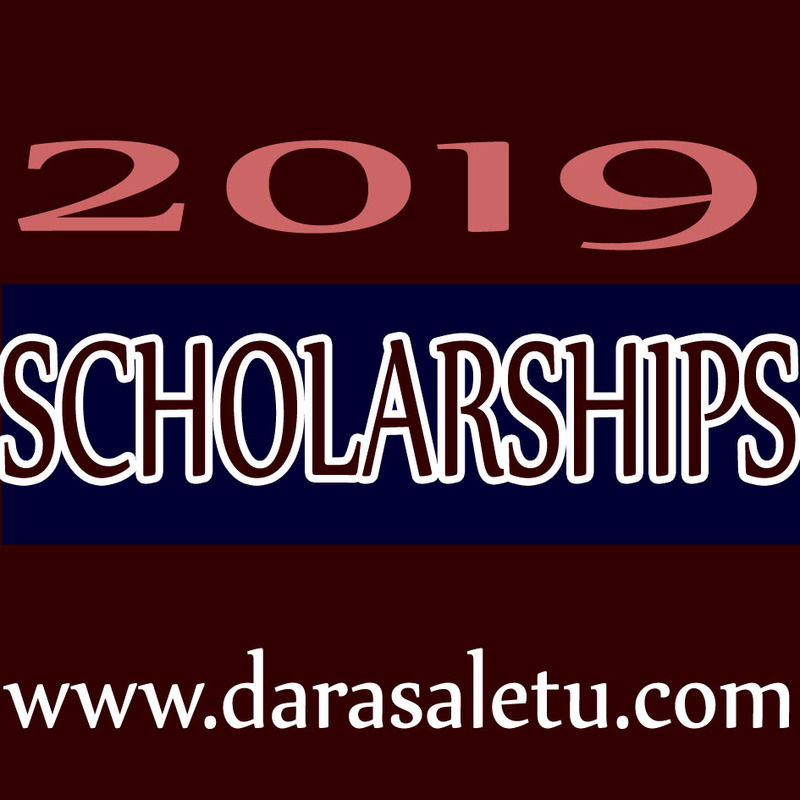 MUST: POSTGRADUATE STUDIES SCHOLARSHIP OPPORTUNITY TO STUDY IN NIGERIA. 4. Corrosion Technology The University invites staff, students and other stakeholders to take advantage of the scholarship opportunity. FUTO welcome applicants in the field of physical, biological and engineering sciences. Special consideration will be given to female applicants.